VietPress USA (Feb. 15, 2018): According to the Herald Net, the grandmother of Joshua Alexander O’Connor, 18, called Police to arrest her grandson when she found a semiautomatic rifle in O’Connor’s guitar case. She did not know he had a rifle. She called police at 9:25 a.m. Tuesday. The grandmother showed officers excerpts from the journal. The teen had written about flipping a coin to choose if he would target Kamiak High School or ACES, the alternative school he transferred to in October. His school was picked in the coin flip. Another entry described an armed robbery of a convenience store. Police believe it was a holdup from 10 p.m. Monday in the 900 block of W Casino Road. Security cameras showed two masked robbers entered the store. One pointed what the cashier thought was an AK-47 rifle, although part of the gun was covered by a sweatshirt, according to court papers. The pair left with about $100. 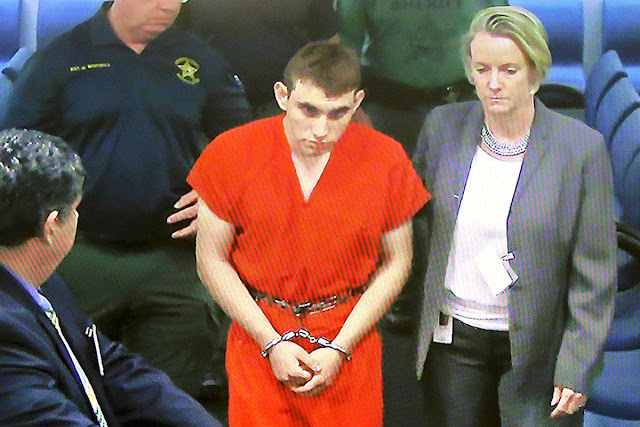 Cash from the robbery was supposed to help fund the school shooting, deputy prosecutor Andrew Alsdorf said in court Wednesday. Everett police in Washington state arrested 18-year-old Joshua Alexander O'Connor at ACES High School on Tuesday, on suspicion of attempted murder. 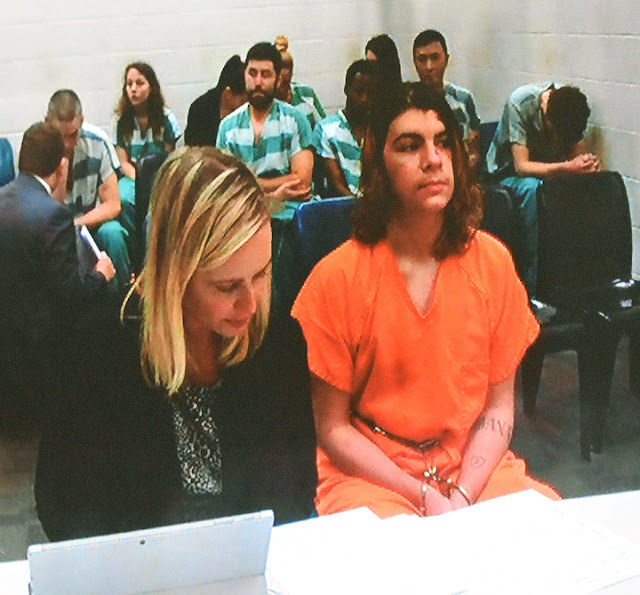 The arrest was made after O'Connor's grandmother called 911 and turned in a notebook where he had detailed plans to use homemade explosives and shoot students at his school. "I need to make this count," O’Connor reportedly wrote in the journal. "I’ve been reviewing many mass shootings/bombings (and attempted bombings) I’m learning from past shooters/bombers mistakes." O'Connor also reportedly noted that he wanted the death count to be high so he would be infamous. Court papers also detail that his discovered notebook included instructions about making pressure-cooker bombs and grenades. "We are really grateful to the grandmother. It couldn’t have been easy for her to do," Mukilteo School District spokesman Andy Muntz said. "It speaks to the importance of the saying, 'if you hear something or see something, call authorities,' and that’s what she did. It's quite possible she saved many lives including her grandson's." According to Snohomish County Jail records, O'Connor's bail has been set at $5 million.